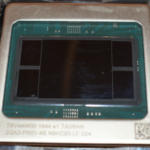 Cascade Lake introduces persistent memory support. The overarching idea here is to bring much larger capacity memory for hot data – data that must be accessed fairly frequently. 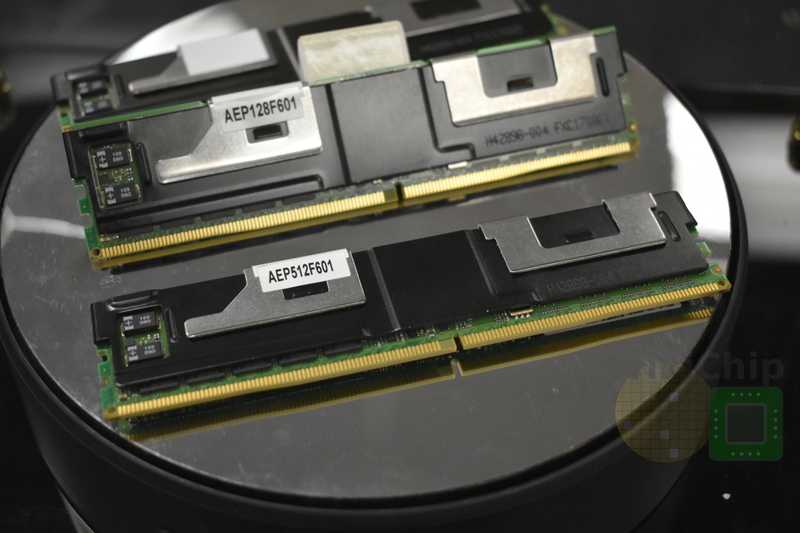 The Optane DIMM configuration is fairly flexible and BOIS is able to recognize which slots have DDR and which have Optane DC DIMMs. Cascade Lake supports 6 memory channels and 12 DIMMs in total. Optane DIMMs can be used in the same channel as standard DRAM and each processor supports up to six modules. 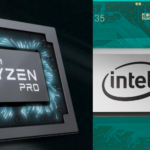 Under the hood, DC DIMMs make use of the DDR-T protocol which makes use of existing DDR4 electric and mechanical characteristics (albeit they are not compatible). 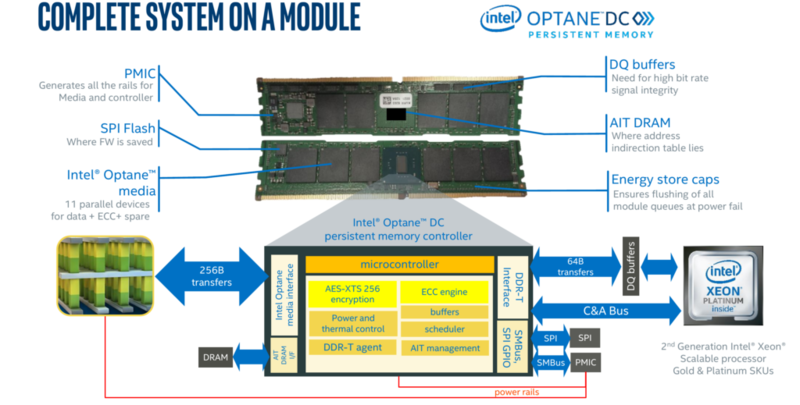 Optane DIMMs allow transactions to be re-ordered and supports access granularity of 64 B cache lines. One of the unique problems associated with persistent memory is the security of the persistent data itself. To that end, Optane DIMMs protects all data with 256b AES-XTP. There are two supported modes. The first one is memory mode where the DIMM is treated like DRAM memory (one big cache) and as such, the key is regenerated each boot and data is lost on a power cycle. The second mode is App Direct which keeps the key on a power cycle. In this mode, the passphrase must be securely stored to unlock the data. Interestingly, one of the features that are currently missing is support for any form of virtualization. Currently, in a virtualized environment, the DIMM is unlocked using a single passphrase meaning the host has access to all the data. It’s reasonable to expect that in future Xeons, support for virtualization will be added such that data can be remained encrypted and private for that VM. Optane DC persistent memory are in general availability today. Continuing with the Data Center product stack, today Intel is announcing Ethernet 800 Series, formerly Columbiaville. 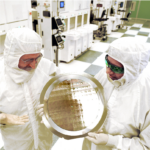 The new chip builds on the prior generation. The partially programmable pipeline in the 700 series has been expanded into a fully programmable pipeline and new application-specific queuing and steering technology has been added. 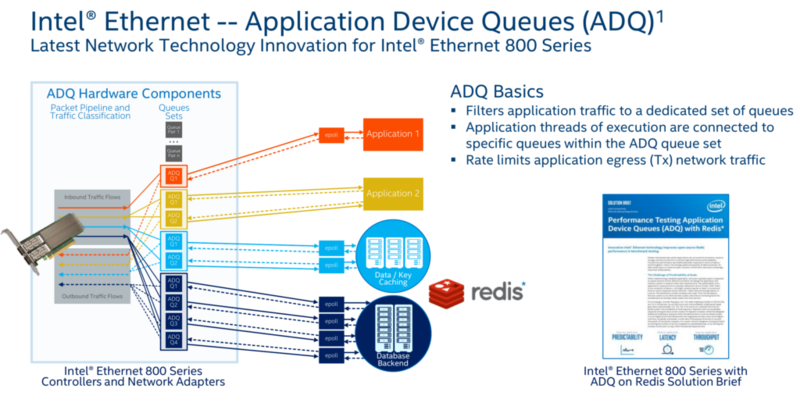 One of the new features that were added to the Ethernet 800 Series is application device queues (ADQ). When enabled, ADQ parses the packets and filter the various application traffic into queues. Application threads of execution are then coupled to those specific queues with each queue following its own set of QoS traffic rules. 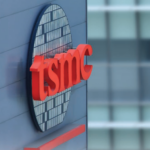 This helps reduce application latency while improving throughput and the deterministic behavior of the network.